Welcome back to Hookin On Hump Day! 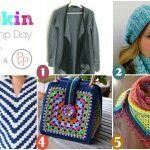 Or if this is your first visit to Hookin On Hump Day, then you’re in for a treat – the hottest new crochet and knit projects from your favorite designers! Thank you again to all the designers for submitting your latest designs – and thank you all for helping us pick the top 5! 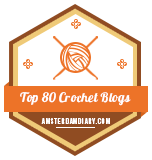 I love seeing what pulls in your clicks every round! 1. 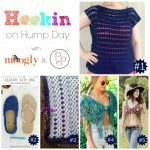 MOST CLICKED LINK: My Favorite Summer Top by A Crocheted Simplicity – This gorgeous top comes in 8 sizes… and they’re all FREE crochet patterns! 2. 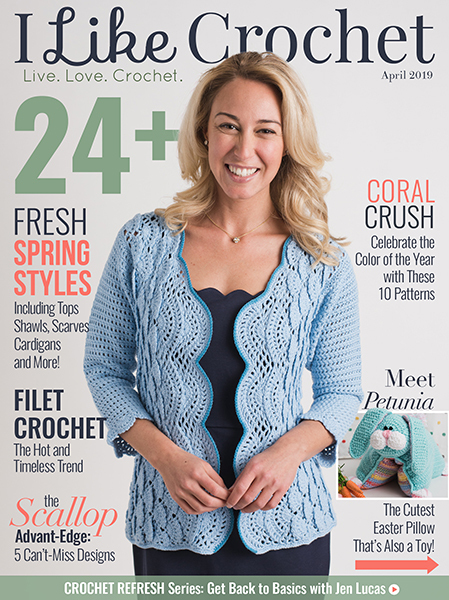 Window Box Sweater Pattern by Morale Fiber – A fun and flirty summer crop top in 3 sizes… available as a PAID crochet pattern! 3. The Midtown Cardigan by All About Ami – Love this oversized, relaxed, and slouchy cardigan in 4 sizes… and it’s a FREE knit pattern! 4. Dinosaur Softie by 5 Little Monsters – So super cute… and a FREE crochet pattern! 5. 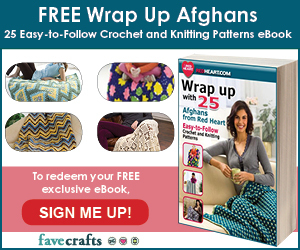 Boho Market Bag by Nana’s Crafty Home – Handy, summery, pretty… and a FREE crochet pattern! 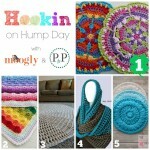 Hookin On Hump Day #145: A Yarny Link Party! 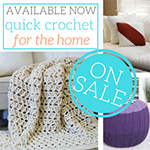 All five patterns are fabulous! 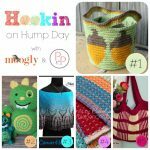 Love the Window Box Sweater, dinosaur and market bag to make in the near future. 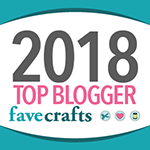 Thank you for featuring My Favorite Summer Top!!! 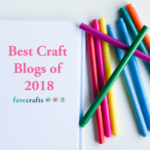 You are very welcome – thank you so much for linking up!